Congrats Montreal! Host of the 2018 ICLEI World Congress! 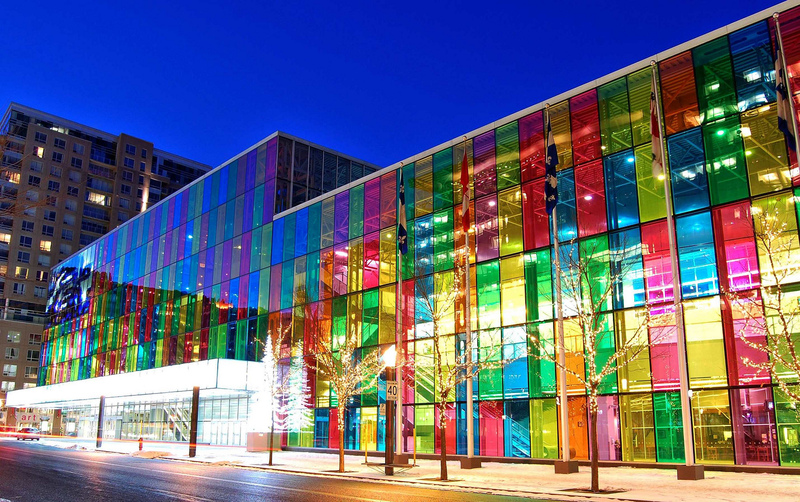 ICLEI, the largest association of local governments for sustainability, just announced that Montréal will host their next world congress in 2018. With over 54% of the world population already living in cities (UN 2014), including 82% in North America, and other regions including Africa urbanizing rapidly, two-thirds will live in cities by 2050. Cities are also where 75% of all carbon emissions are generated. Faced with a growing world population and continued migration to urban areas, cities and local governments are the key actors that can drive the course for “globalizing urban sustainability”. Montreal was selected for its leadership in driving sustainability policy and commitment to scale-up its initiatives, including planting over 300,000 trees and new sustainable mobility solutions such as bicycle paths, public bike sharing and the electrification of transportation. With its famous “Palais des Congrès” located in the heart of its lively downtown, meters away from the historic old town and the arts and entertainment district, Montreal ranks as the premier location in the Americas for large-scale international events and also reflects Montreal’s commitment to sustainabilty. The “greening” of the PCM’s 13,416 m2 (144,386 sq. ft.) roof that is currently in development is a practical example of climate action to reduce the urban heat island effect. Montreal is the city that welcomed us when my family immigrated to Canada in the early 1970s. Today still, Montreal is one of the most multi-ethnic and multicultural cities in the world – a capital of the “Vivre Ensemble” (Living Together) and a vibrant platform for culture, education and innovation. Congratulations to Montreal for this brilliant success!